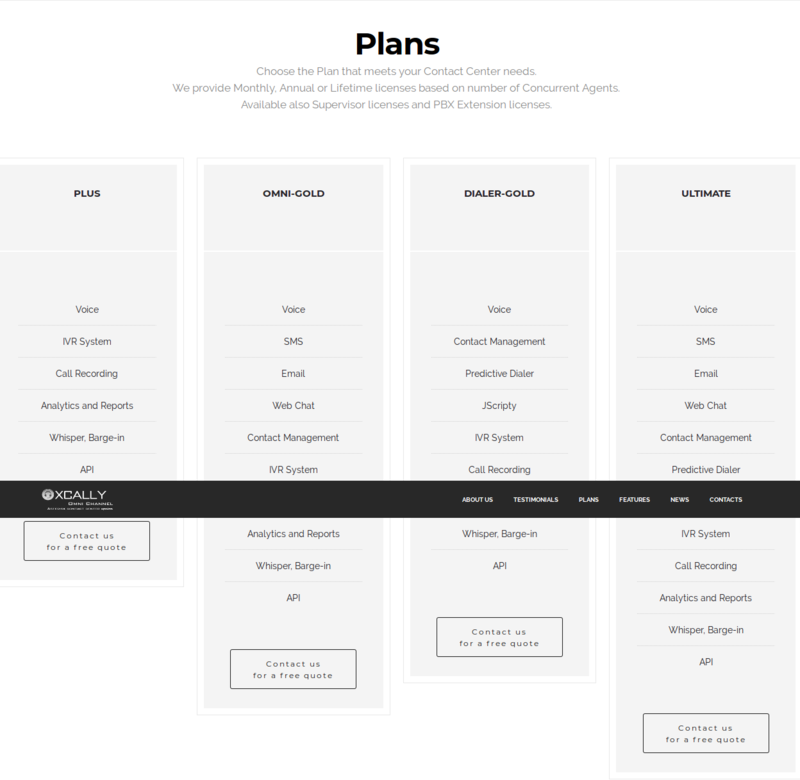 Best omnichannel contact center application. It is a multi-channel call center solution which is well equipped with bundle of features. Using its API open channel feature, you can develop your channels across social networks and can support your customers on their favourite social network sites. It also has real-time monitoring feature to track your agent’s performance and allows you to make dynamic changes in case of emergency needs. In addition, it allows you to build your own customized dashboards that helps to monitor and improve the performance of your caller support solution. It has internal messenger feature using which your agents can collaborate to solve customer issues. How much does XCALLY cost ? XCALLY provides a custom pricing for their software. Contact the vendor for detailed pricing. Pros: one system - all channel for communication with our clients. Overall: great system, fast support, great xCally Team. Pros: Its ease of integration and use. The support is very responsive as well as the sales team. The documentation is very complete with all the features well explained. Since I started selling and integrated Xcally, I have almost no more support request so the software is feature rich and very easy to use. Our customers always thank us for bringing them the solution that corresponds to their needs and that allows them to save time and performance. Congratulations to the team for this wonderful job. Pros: To start with, it has a beautiful design and it's one stop solution for all GUI regardless of whichever media is used from voice, SMS to messenger. The dashboard is user friendly. It has social media integration and inbuilt voice recording. Cons: The tech support team is not available for help during emergency. It takes time to resolve issues. Pros: that you can create you own channels in all of your social networks. Cons: tech support is not the fastest tech support in this industry. Can improve please!!! Pros: XCALLY is usually used by call centers since it deals greatly with call logging, scripting, monitoring, recording and others, but it is a great tool for customer service as well. As a customer service specialist, we receive feedback through different mediums, and some of these calls we receive through calls. 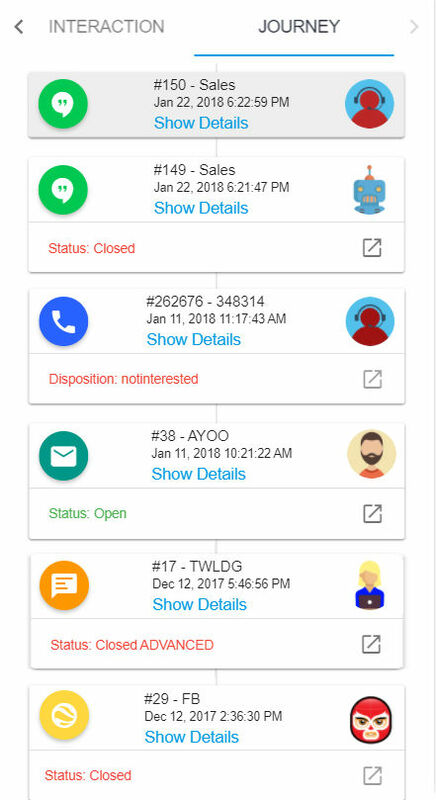 XCALLY allows us to monitor these different calls and to record them, allowing us to go back and review them or to document them. Integration with some call application is possible, which is a plus. Cons: After using XCALLY for a few months now, there are just no disadvantages worth mentioning. It is working great. Pros: Easy to setup and configure. Very user friendly GUI and quick deployment. Cons: Nope at the moment but we need to refresh the application license whenever the AWS instance has restarted. Overall: All in 1 GUI regardless whichever media (voice, email, SMS, chat or instant messenger) my clients to contact my customer service. This has resolved my customer experience issue due to difference tools was using in the old system. - Cally Square (IVR Module) is one of the powerful tools which allow us to do CTI integration easily and support build of complex IVR structure within short amount of time. Cons: - The tech-support could be a little bit slow in response sometime, however this is due to different time zone as we are SEA based company. Pros: Everything you need for a call center is included. Integration with some of the well-known CRMs which makes it powerful. Great support service. You can get very quick feedback and help from the team. Cons: It takes some time to understand the functions and features, and it would be better to have some knowledge of Asterisk. The software has been awarded on factors include user reviews, integrations, mobile app availability, functionality, and security. Is there any call center software available to support customer on social networking site? Yes. 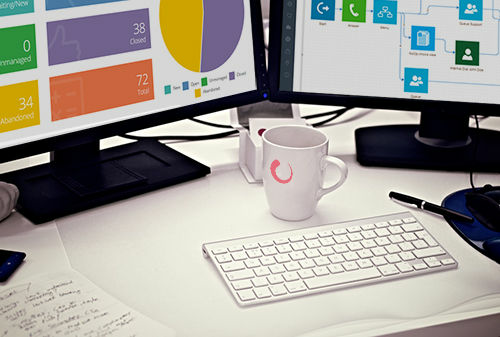 Zoho Desk and Xcally allows you to provide customer support in their favourite social networking site.